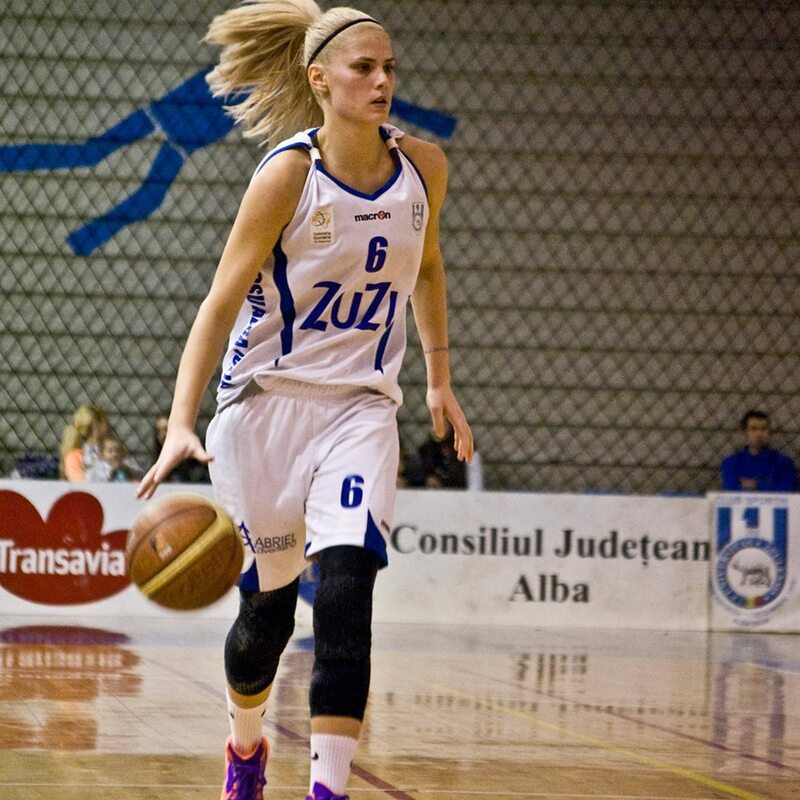 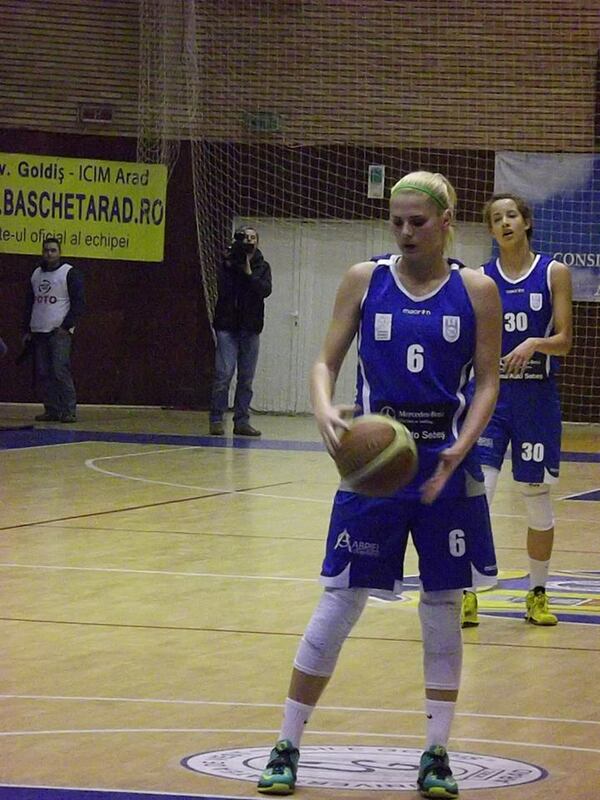 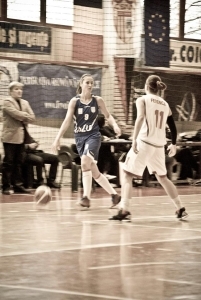 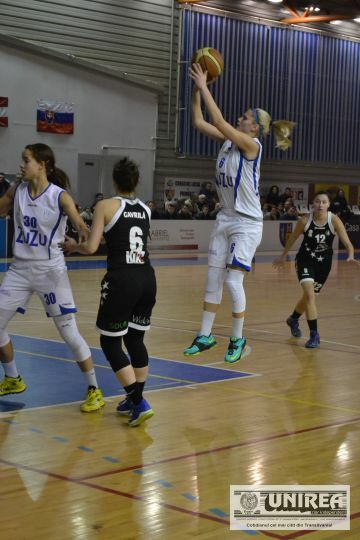 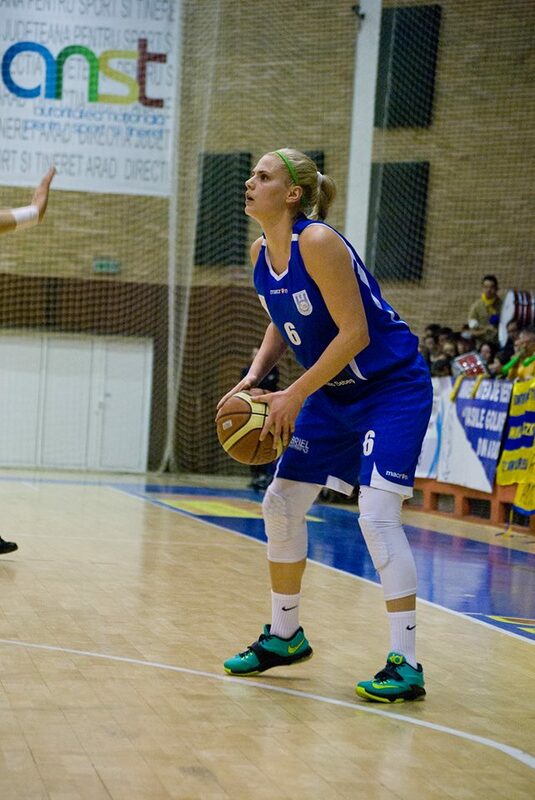 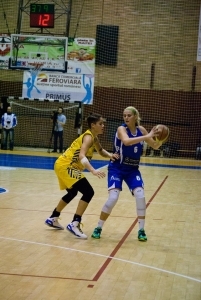 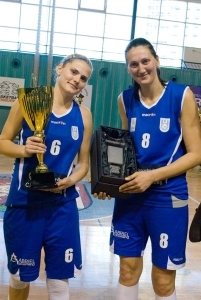 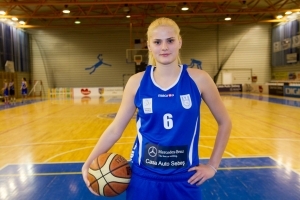 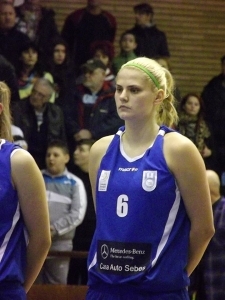 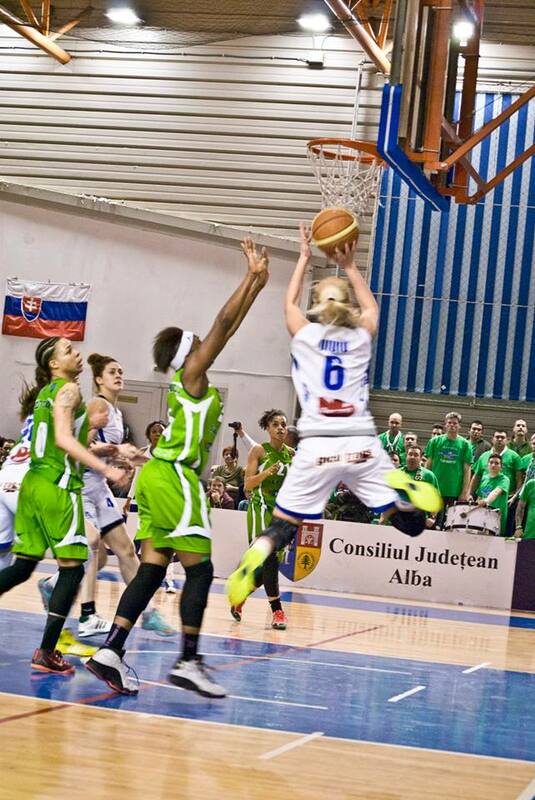 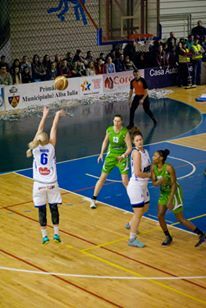 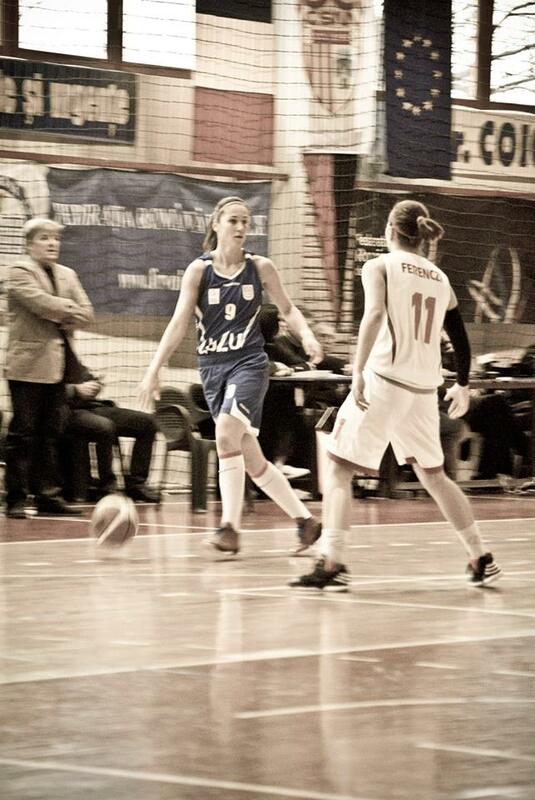 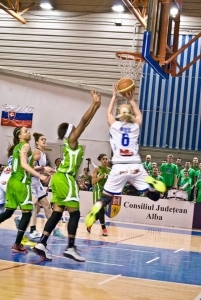 Alexandra Uiuiu is a very talented shooting guard/small forward, having already part of lot of success in her career; although she is in her mid ’20, she has been selected to the Women All Star Game 5 times, has won three national championships, one national cup and one international cup (CEWL – 2013/2014 season). 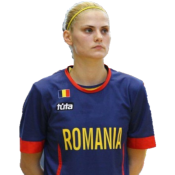 Her career was filled up with numerous Youth and Senior National Team appearances. On the court, Alexandra is a great defender on and off ball and has developed her game in a way that she could either attack the basket or settle for mid range or long range jumpers.